Famous artists, iconic images, portraits, classics. Find posters and prints of spectacular art works. Great artists! All categories are represented. Beautiful posters and photos of your favorite portraits, nudes, landscapes or other subjects are available for immediate shipping. Display them anywhere! 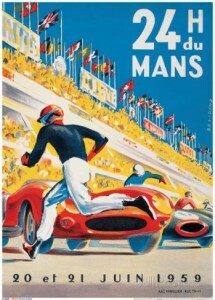 Fine art posters from master artists of the past. Vincent van Gogh, Pablo Picasso, Andy Warhol, Gustav Klimt, and other famous painters. Hang their great works on your wall as colorful posters!